The Canadian International AutoShow will feature its first-ever global vehicle premiere on February 16th when Hyundai pulls back the cover on its all-new 2018 Accent. Hyundai has released more information on the updated Genesis Coupe for the North American that we saw at last month’s Detroit Motor Show. 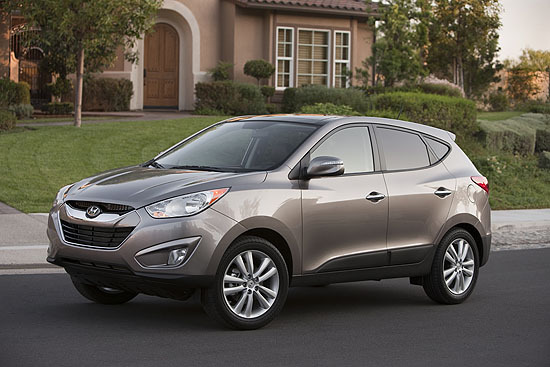 As with previous models, the 2013 model continues to be available with two engine options. The new 2.0-litre turbocharged four now produces 274 h.p. (+64 hp) and 275 lb-ft. (+52 lb-ft) of torque, and the 3.8-litre V6 gets direct-injection – upping the output to 348 horsepower (+42 hp) and 295 lb-ft (+29 lb-ft). Both engines are now available with an optional eight-speed automatic transmission, and all models get a re-tuned suspension. 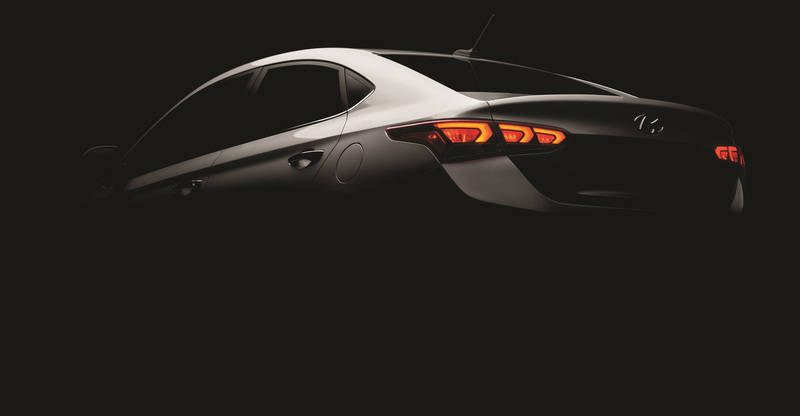 Additionally, the 2013MY Genesis Coupe also gains a new front fascia (there seems to be a pattern here – is this the new face of Hyundai? ), a hood with heat extractors, modified LED taillights, a new rear wing, plus a redesigned center console along with an updated interior. I’ve never been a fan of budget-priced cars and have always done my best to stay away from them if I could afford a better one — even if it cost more money. 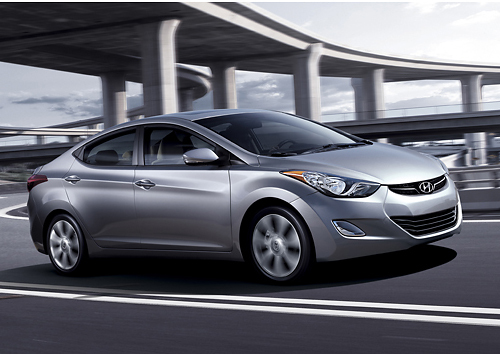 That changed when I set my eyes on the all-new 2011 Hyundai Elantra. Even the ugliest of chicks will have construction workers doing a double-take, and whistling at her (car) when she drives by. This is a looker from every angle. I have two questions:1) Why did it take so long for a budget-conscious vehicle to look this good, and 2) Until now, why have cheap/reasonably-priced cars been so ugly? 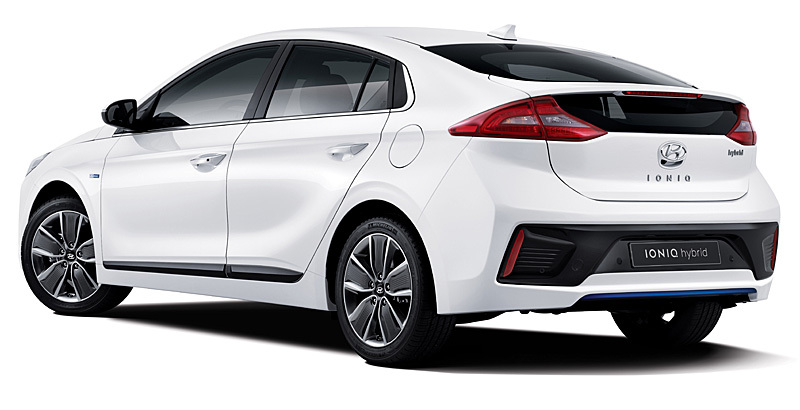 It’s been said that it costs the same amount of money to create and build an ugly car as it does to produce a beautiful one and certainly Hyundai designers have taken it to heart (unfortunately somebody forgot to memo Citroen). 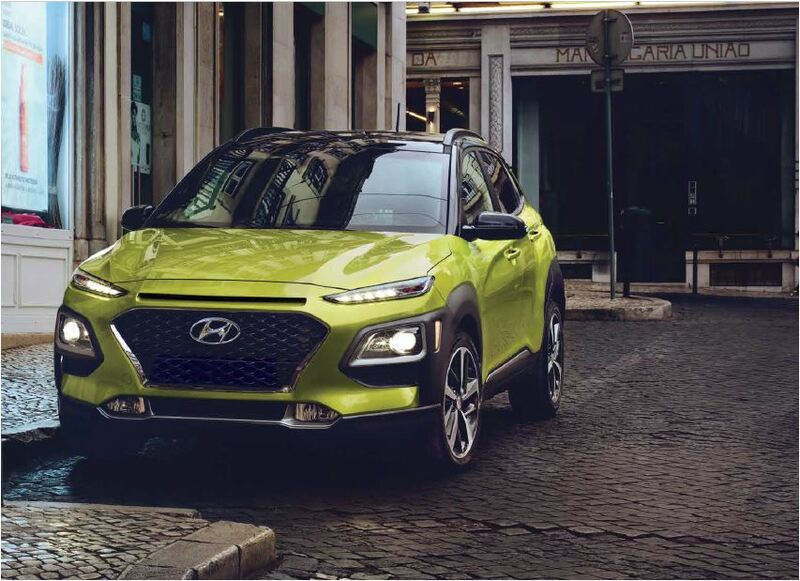 In a world of bland econoboxes that can barely register a pulse, let alone raise it to excitement levels, Hyundai are doing their bit to clean up the automotive landscape.